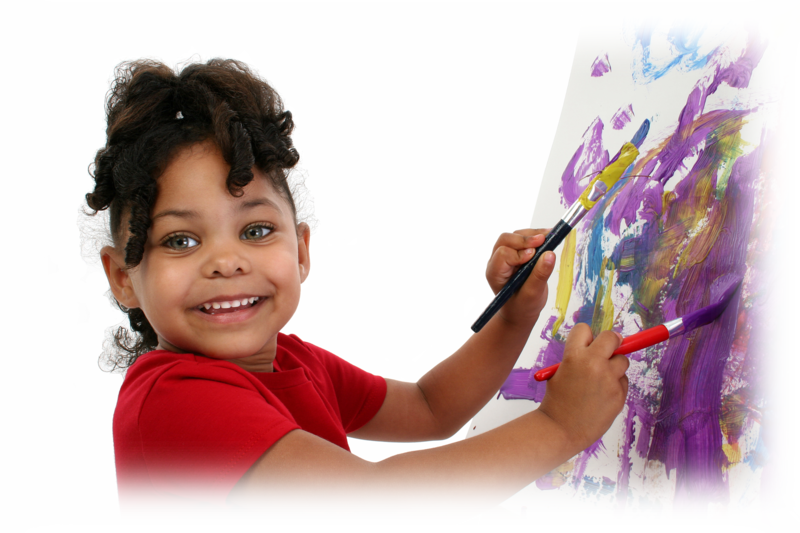 The mission of St. James Child Development Center is to embrace the families of Eastern Henrico County and vicinities by providing a safe, caring environment in which children are able to develop mentally, physically, and socially. To maintain and enhance the child's social, emotional, cognitive, physical and spiritual development. To enhance the child's educational development, preparing them academically for kindergarten and next level development stages. To support the child family unit.